Pirate Gonzalez Games is Working on a Kickstarter! 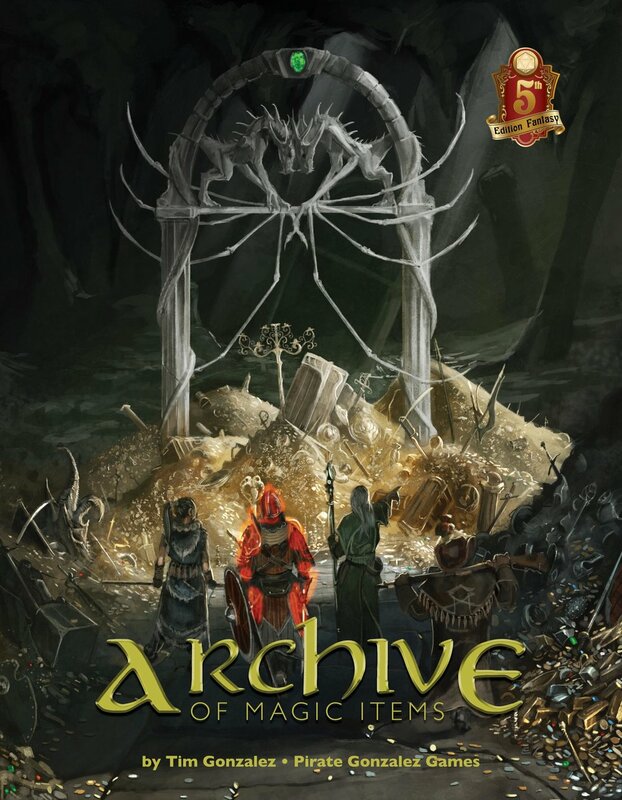 Coming to Kickstarter soon will be the launch of the Archive of Magic Items (AMI)! Since the launch of D&D 5th edition, I’ve been creating fun, unique magic items for the system. A few years and 300+ magic items later, and I’m finally going to launch a Kickstarter for publishing! The writing is already done, although some playtesting of tricky items is still needed. The majority of the kickstarter costs are going to art! 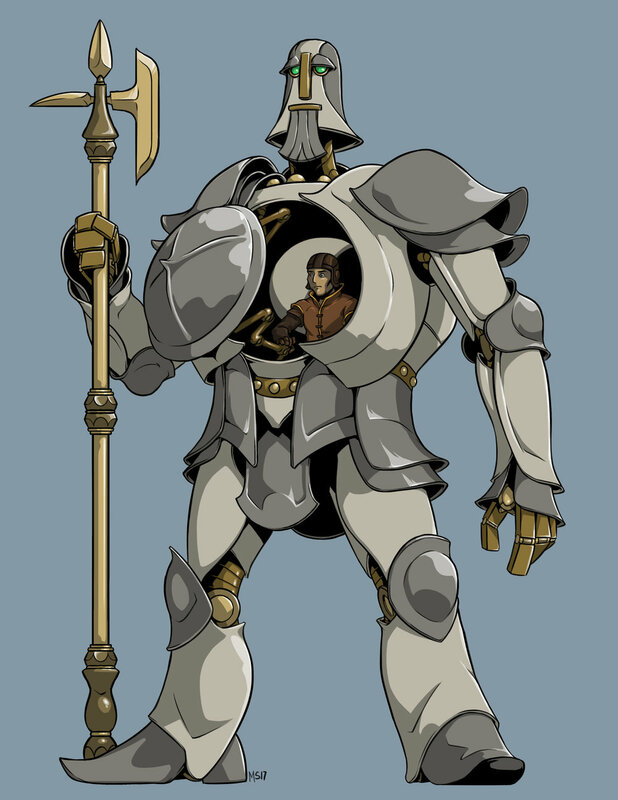 The items I’ve created may sound cool, but seeing them fleshed out brings it to a whole other level. I’ve already tapped Matthew Sargent (@mbsargent) and Alli Grimes (@gracefulxdead) for some initial art, which you can see here. With a successful Kickstarter, I’ll be able to put in more art! I’m expecting to launch Q1 2018, but stay tuned for updates!